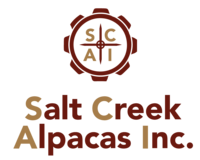 Openherd: Salt Creek Alpacas, Inc. is a farm located in Farmer City, Illinois owned by Dee & Steve Stielow. Bomber's Gunner - stealth grey?? Saying Goodbye to 2018! And hello to 2019! Once again, Salt Creek has been busy crossing the borders into Canada. 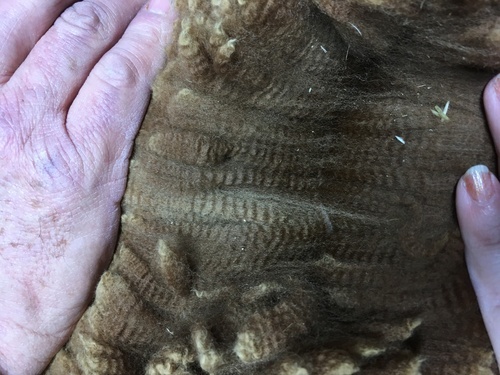 This time we have to graciously thank Birchleaf Alpacas for a tremendous female who is turning many heads and collecting banners here in the States (as she did in Canada! 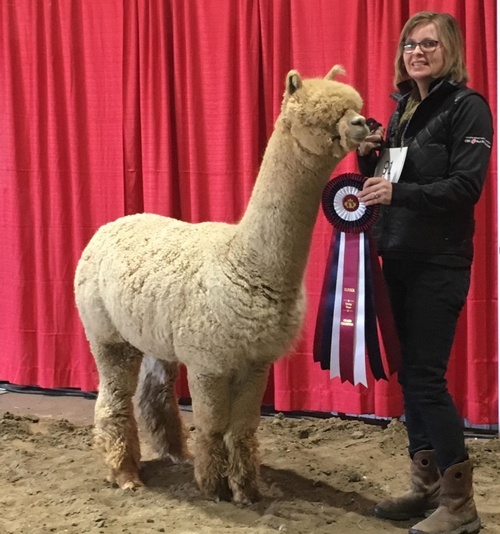 ), and Arriba Linea Alpacas for a fabulous multiple champion medium fawn male who is nothing short of AMAZING. As our own grey male, Granite Signature crosses the border to make new friends "up north" in Canada, we strongly anticipate a continued partnership for keeping the genetic diversity flowing here at Salt Creek. A big thank you to our friends up North! We are proud of our customers' continued success both in and out of the show ring this year. Obtaining goals and staying on the paths towards them shows your solid business plans - congratulations to all of you! We wish everyone continued success in the upcoming year! As is true to our business plan, and as we continue to move forward in the industry, we will continue to specifically seek to bring in new genetics often. We do this in order to keep the area's genetics offerings diverse and to offer options not available in our region. We have done it again. And again...stay tuned...you know more is coming soon! 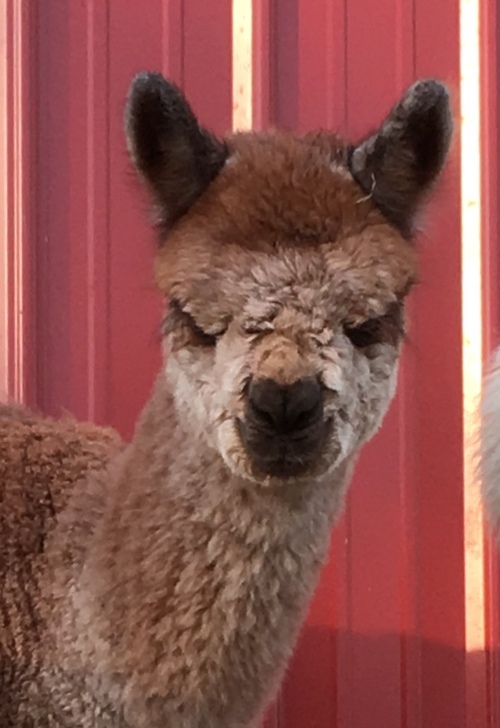 Welcome to Salt Creek Alpacas. Please take a look at our sales lists and enjoy learning more about our farm. We welcome your inquiries and questions! Granite Signature Delivers the Next Generation!